Where You Train Your Mind, Your Body Will Follow. Jeff Benson is one of the most sought after and knowledgeable tumbling and cheerleading coaches in the industry. For almost 20 years, Jeff has been involved in cheerleading in a variety of roles: athlete, coach, choreographer, program director, judge, and—now—consultant. 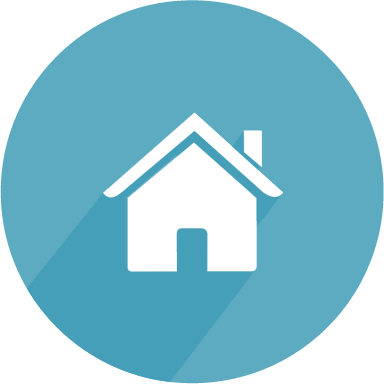 As a licensed professional, Jeff holds a masters degree in counseling psychology and an undergraduate degree in Kinesiology. 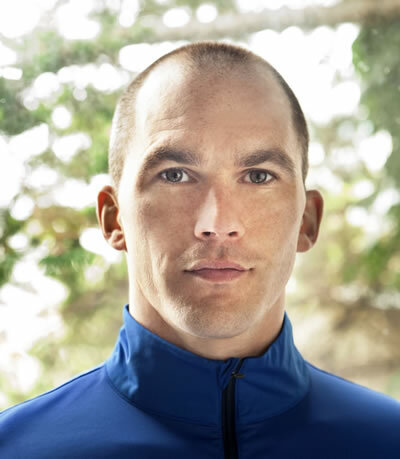 Blending his two passions together, Jeff is the founder and CEO of sports performance company, Mind Body Cheer. 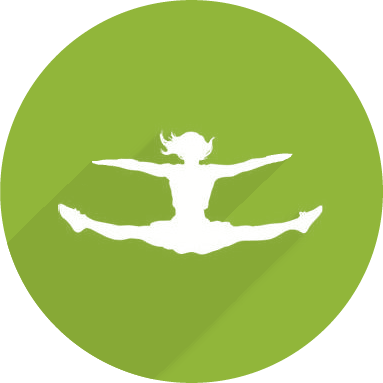 Mind Body Cheer focuses on the mental, physical and emotional demands of the competitive cheerleader. 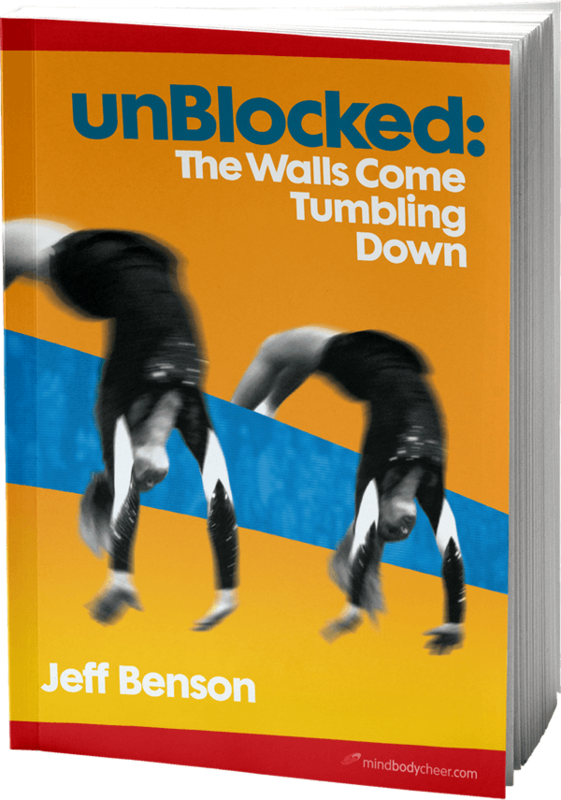 unBlocked: The Walls Come Tumbling Down is a book that was written to help cheerleaders, parents, and coaches understand and resolve the mental hurdles that occur in competitive cheerleading. Many athletes allow mental blocks to define them, inhibiting their happiness and success within the sport of cheerleading. Jeff Benson explains how a mental block is just a hurdle in the life of an athlete and one that can be overcome with hard work, determination, and persistence. Author Jeff Benson has designed the system laid out in this book to take anyone in the Triad, aka the athlete, parent and coach, through the process of resolving the athlete’s mental blocks in a holistic approach. When athletes suffer from mental blocks, parents sometimes suffer the most. Jeff’s mission is to help parents better support their children by revealing what goes on inside the head of an athlete dealing with a mental block. Discover how to regulate your emotional state so you can begin to model the behavior needed for helping your child overcome her mental barriers. If your team’s performance is suffering because your athletes are struggling with confidence issues, you’re not alone. After 20 years in the industry, I’ve discovered there are steps that can make – or break – an athlete’s confidence and your team’s overall performance. 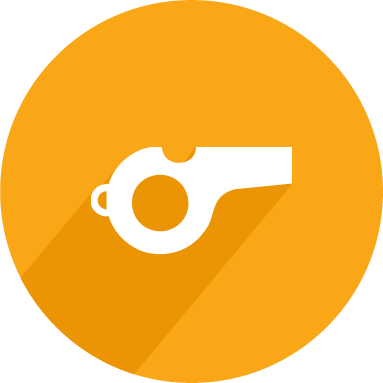 Avoid the most common pitfalls and create the right type of environment that will set your team up for success. If you’re anxious before stepping on the mat, or you’ve lost your ability to do what was once effortless, there are proven strategies for getting back on track. Your success begins by silencing your inner critic, overcoming your fears and building unbreakable confidence. Learn how to control your fears before they control you so that you can perform at the highest levels possible.